ATTENTION DJ’S & MEDIA: THE DEF JAM CONFERENCE FEATURING JEEZY, 2 CHAINZ & AUGUST ALSINA IS GOIN’ DOWN THIS THURSDAY SEPT 3rd @ 3PM EST !! 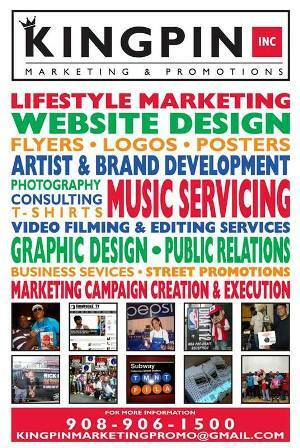 NEED I SAY MORE ??? 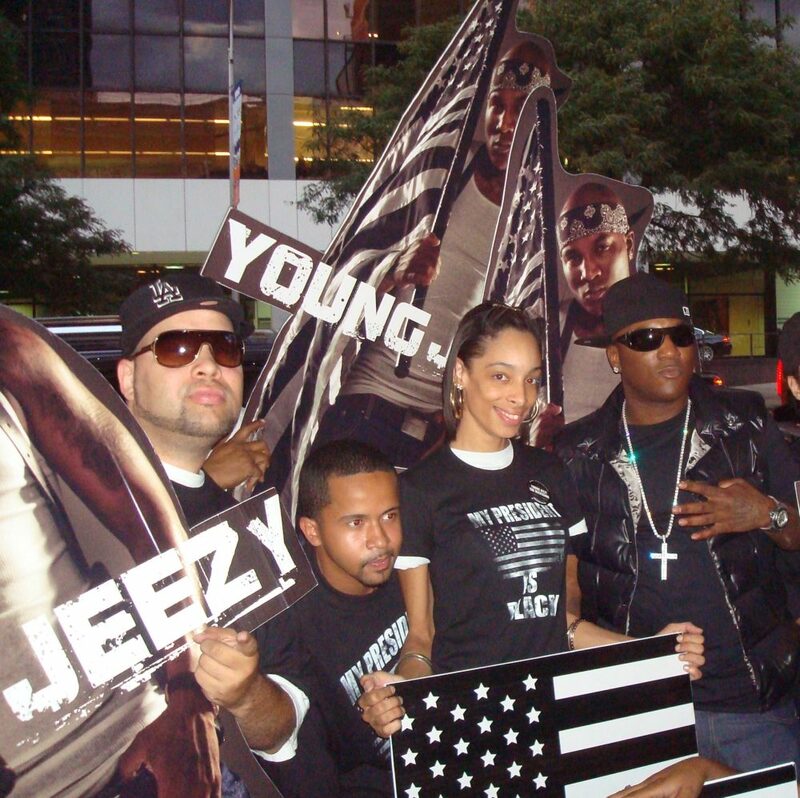 THIS CALL GOES DOWN @ 3PM, LISTEN AS JEEZY & FRIENDS TALK ABOUT THEIR NEW PROJECTS. 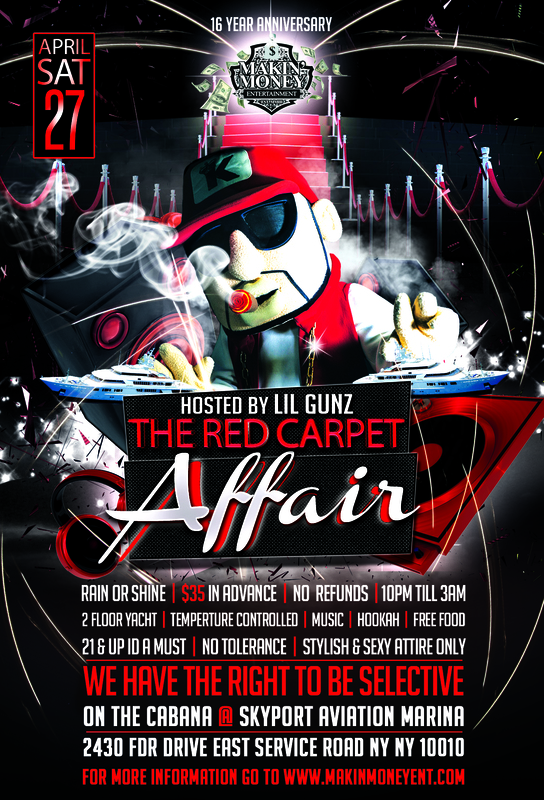 HOSTED BY ROB MARKHAM. 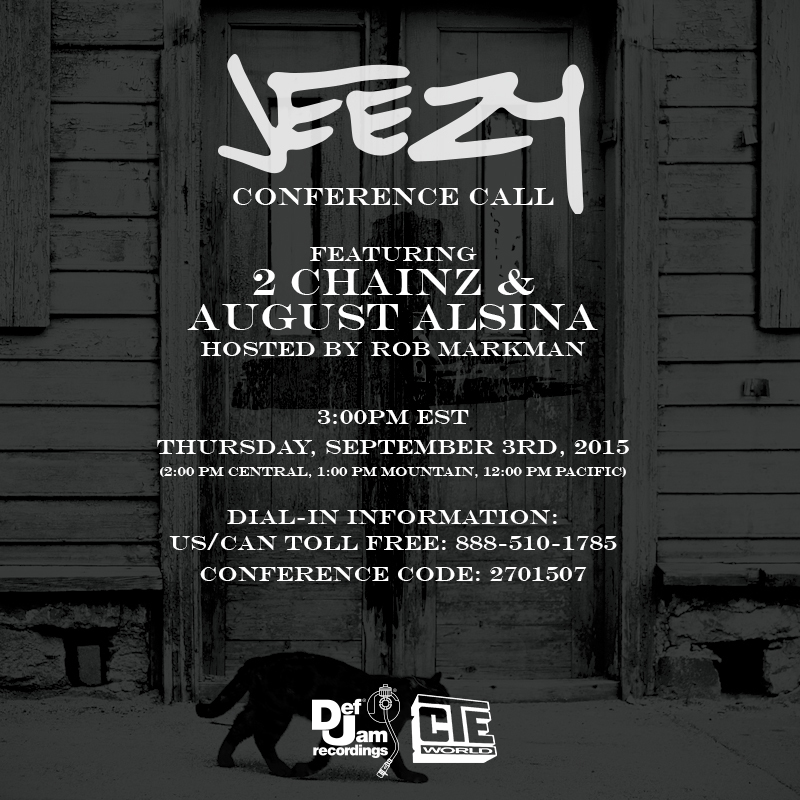 THIS IS YOUR CHANCE TO TALK TO JEEZY, 2 CHAINZ & AUGUST ALSINA & ASK HIM QUESTIONS. 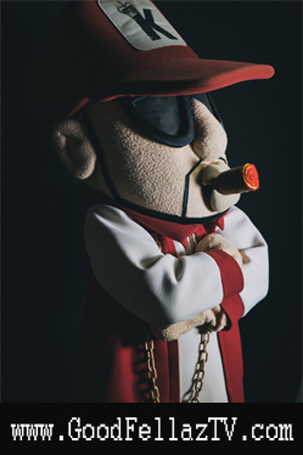 SEE YOU GUYS ON THE CALL !! 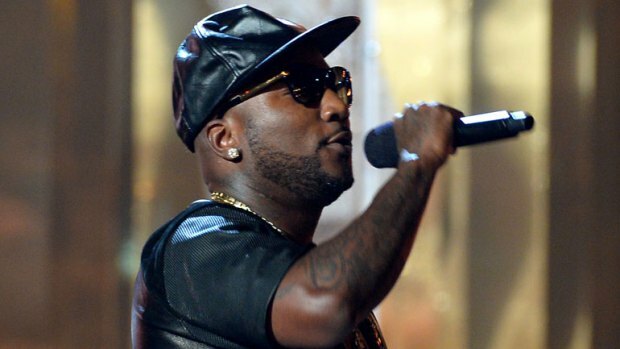 Check out the GoodFellaz TV ‘New Heat of the Week’ from Jeezy entitled “GOD” below. The new single, produced by TM88 & Southside, is the first single of his upcoming, as-of-yet untitled new album, which is scheduled to drop November 13th on CTE/ Def Jam Records. “With the poverty level at an all time high, it’s damn near impossible for one to take care of him or herself without the possibility of prison or death. You have law enforcement officials gunning down unarmed black men. You have misinformed young men gunning down unarmed women, children and men in churches, movie theaters and public events. There’s a war going on, but you have to ask yourself, who is the enemy? 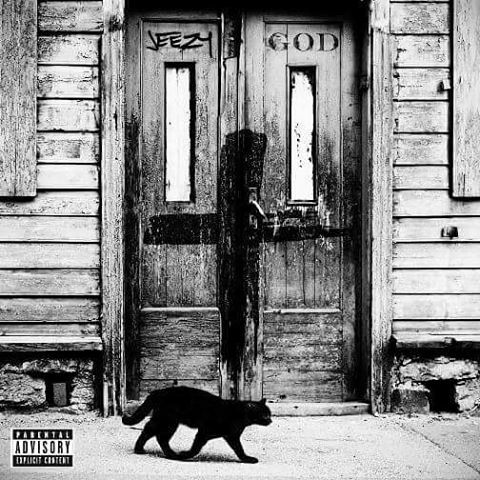 DJ’s Download the new Jeezy “GOD” single below (Dirty/Edited), courtesy of the good folks at GoodFellaz TV. 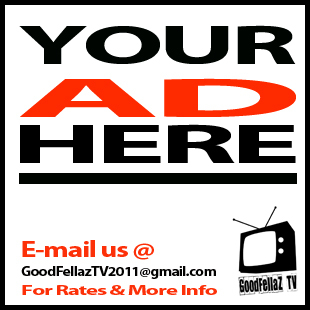 And stay tuned to #GFTV for all the latest on his new project. Enjoy!